NEW YORK — Oil prices jumped almost 1.5 per cent on Wednesday, extending gains after a U.S. government report showed a bigger weekly draw than forecast in crude and gasoline stocks along with a surprise drop in distillate inventories. 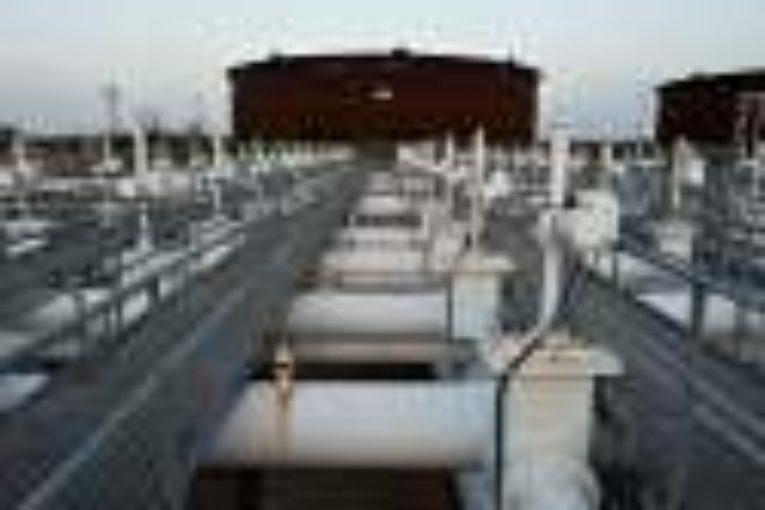 The Energy Information Administration (EIA) said U.S. crude stocks fell 4.7 million barrels during the week ended July 14. , exceeding estimates for a 3.2 million draw in crude stocks in a Reuters poll. A day earlier, preliminary data from the American Petroleum Institute showed a 1.6 million barrel increase. Brent futures for September delivery were up 69 U.S. cents, or 1.4 per cent, at US$49.53 a barrel by 11:09 a.m. EDT. U.S. West Texas Intermediate crude for August rose 64 U.S. cents, or 1.4 per cent, to US$47.04 on its second to last day as the U.S. front month. Before the EIA report, U.S. and Brent futures were up about 0.6 per cent, supported by strong demand for gasoline. “The report was more good news for the oil industry as inventories declined across the board for crude and products by over 10 million barrels,” Andrew Lipow, president of Lipow Oil Associates in Houston said. “Gasoline inventories are now nearly 5 per cent lower than this time last year. That is a reflection of good consumer demand,” Lipow said. EIA said distillate stocks decreased 2.1 million barrels and gasoline stocks declined 4.4 million barrels. Analysts polled by Reuters had forecast a 1.2 million barrel build in distillates and a 0.7 million barrel draw in gasoline. U.S. gasoline and distillates futures were both up almost 2 per cent after the data, boosting the products crack spread, a measure of refinery margins, to its highest since November 2016.